As the independent workforce continues to steadily increase year after year, it is quickly becoming an indispensable source of talent for business. More than 40% of workers in the U.S. are now employed in alternative work arrangements made up of contingent, part-time, or gig work. Independent workers are a growing economic force, providing businesses with staffing flexibility, in-demand skills, and cost savings. 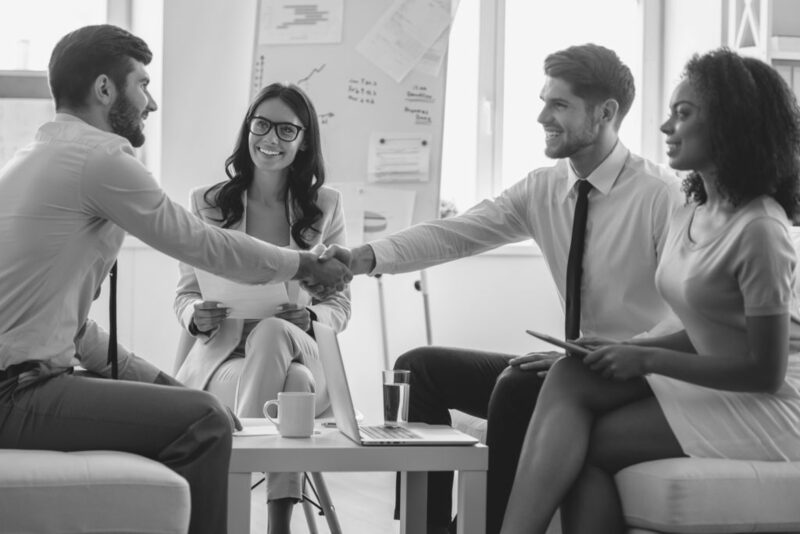 As acceptance and reliance on independent professional talent becomes more common and accepted throughout a wide range of industries, organizations will need to put strategies in place to successfully attract, engage, and retain top talent. Increasingly, there are two distinct groups of people working as independent professionals. On one end of the spectrum are commodity platforms, where buyers primarily engage independents to perform an undifferentiated service such as driving a car, walking a dog, or assembling furniture. This type of independent work has been rising rapidly and is categorized under the ‘gig economy’ umbrella in the media. Workers typically use a mobile or online platform to participate in this type of work, and do so for a variety of reasons including generating extra income or filling a gap between jobs. In general, these jobs tend to be low-dollar value, short-term engagements that workers pursue on a semi-regular or part-time basis. On the other end of the spectrum is the high end of the market. Many workers have chosen to go independent as a way to make more money while enjoying the many lifestyle benefits independence offers. A strong jobs market and increasing skills gap have contributed to the growth of this market, as businesses look to external talent to fill workforce needs. One out of every five independents now make more than $100,000, and this number is likely to increase in the future. Businesses typically engage these highly-skilled independent workers for long-term projects that require specialization in a particular area of expertise. The workers on the upper end of the spectrum are highly-skilled independent professionals who have made a career out of the specialized knowledge and value they provide. Forward-thinking companies are increasingly engaging these workers to complete projects that require specific skill sets. The ability to bring in skilled workers as needed allows companies to be more agile, increases supply chain control, and boosts overall efficiency. In fact, more than half of executives say the external workforce enables them to improve the overall financial performance of their company and nearly 64% say their external workforce is important or very important in increasing organizational agility. Independent professionals simply give businesses a competitive advantage—they fill needs both for skills that may not be currently present in a company’s workforce, and they can complete tactical projects that may be outside of a company’s scope. As the independent workforce continues to grow, it will begin to account for an increasingly larger portion of economic activity. However, only 16% of business leaders today say their organizations have a well-defined strategy to manage contractors, freelancers, and gig workers. That means, in order to engage and retain the very best independent talent, it is essential for organizations to have procedures in place to engage, manage, and pay independent talent. With a centralized program for independent contractor engagement, organizations can remain competitive among peers and accelerate their business success. To learn more about how to manage your growing independent workforce contact us today. ← Should Your Independent Contractors Have Cyber Insurance?